At Balderson, we naturally begin with the very finest dairy ingredients. cheddar, a natural food colouring. change the flavor, texture, appearance and aroma. no amount of aging will improve its flavour. taking on just a hint of sharpness – a promise of good things yet to come. becomes drier and more crumbly. from the bacterial or starter culture, and this developing sharpness. the original mild cheddar flavour, resulting in Balderson Extra Old. But for some cheeses, that’s just the beginning. 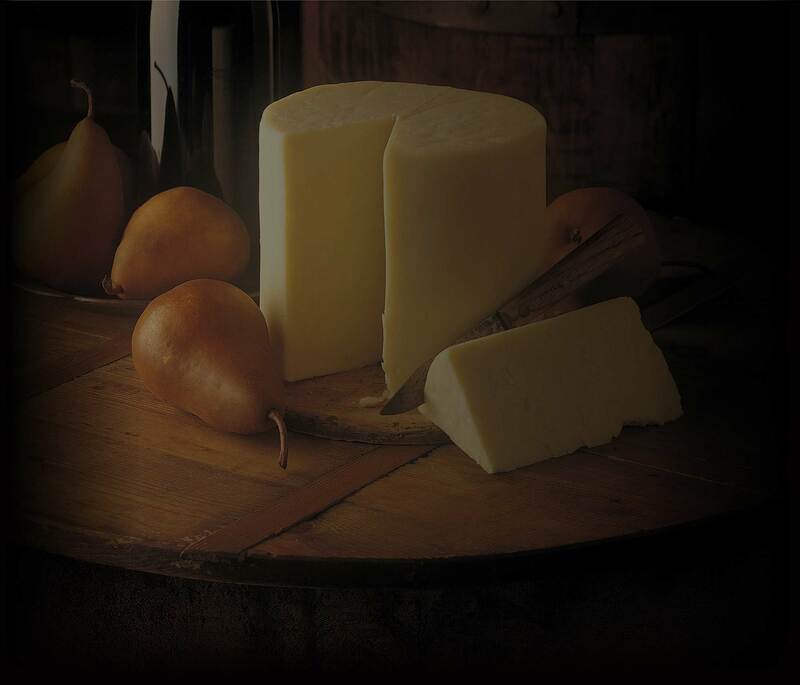 the masterpieces of the cheese maker’s art. texture and, like a fine wine, more complex in taste and appreciation. clean aroma and clears the palate. and Heritage 5 Year Cheddar. And for those who love mature Cheddar, the wait has been worth it.